My college is vast with 150 acres of land, advanced infrastructure and lush green environment. 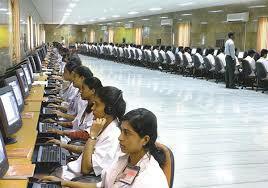 Professors in the institute are highly qualified and have hands on experience. Every faculties monitors set of students and motivates them in academics and to take part in extracurricular events also. Around 60% of students got placed in our batch to the core companies. Scholarship facilities are available for well deserving students. Hostels are available separately for girls and boys with all the basic needs. Admission to the courses is based on AIEE exam score. 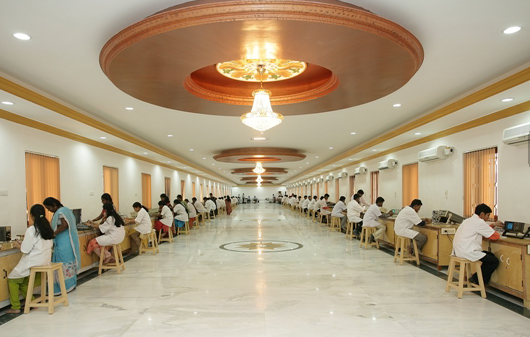 Infrastructure is well maintained with all advanced class rooms, labs, well stocked library etc. Faculties are highly experienced and qualified. Few companies who visited the campus are Cognizant, Oracle, Wipro, Aricent group, Capgemini and many more with the highest package of INR 20LPA. Scholarships like Remibai Jeppiaar and many are provided to the aspirants. Hostels are provided separately, it will cost around INR 65K per year. Extracurricular activities like cultural programs, technical events, fests etc. are organized in the campus to engage the students and to have great fun. Aspirant with a minimum 50% aggregate score in graduation from a recognized board is a must. Along with graduation a candidate should have a valid score in entrance examination. Candidates can apply online/offline providing the required information and admission is based on the score obtained in entrance examination. Are you Interested in " Sathyabama University Chennai"? Please provide the following details.